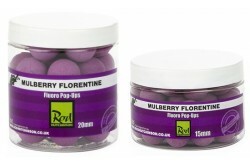 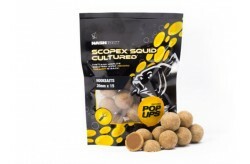 These ultra buoyant pop ups match the free offerings perfectly both in terms of attraction and their appearance in water. 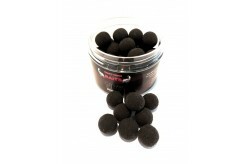 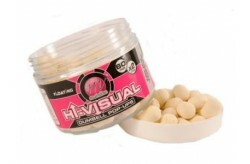 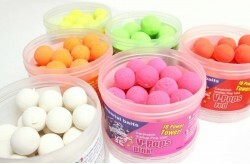 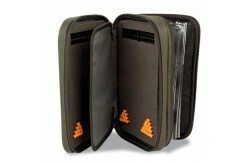 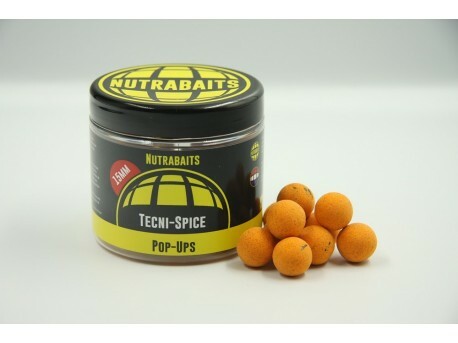 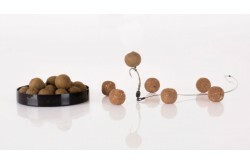 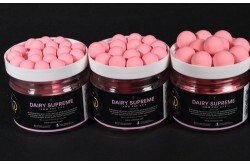 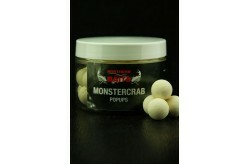 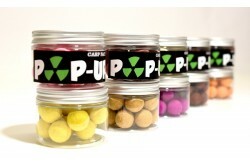 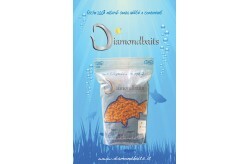 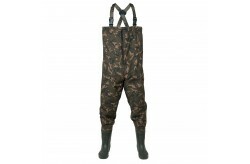 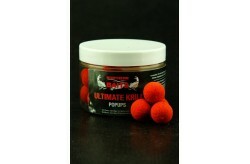 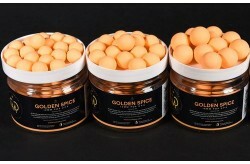 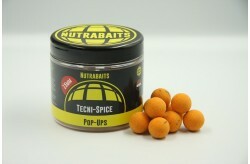 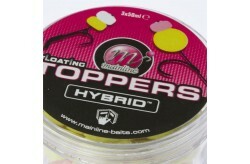 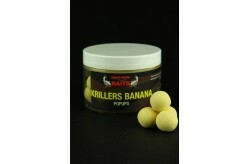 They can be used to great effect for any number of modern day hookbait presentations. 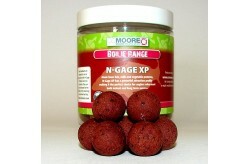 Use either critically balanced, over-shotted or as part of a snowman presentation.